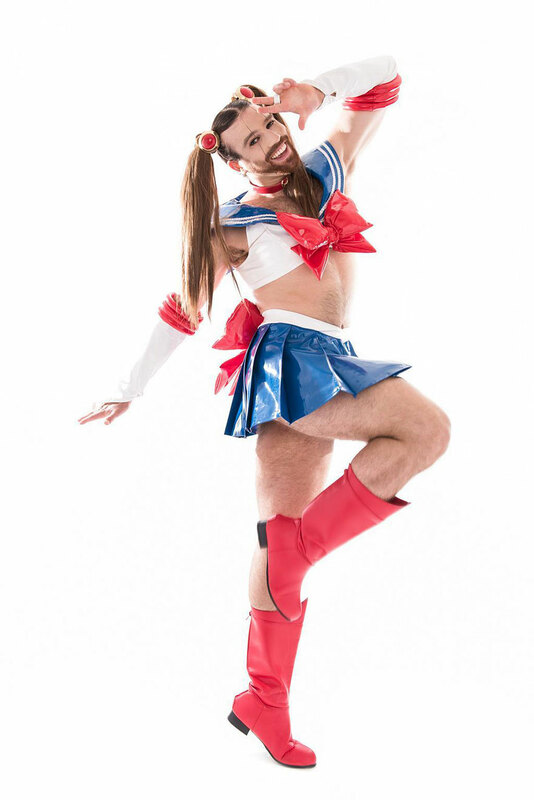 This hairy, smiling, cross-dressed man is the latest sensation in Japan, but his fame is growing beyond the borders of the Asian country! 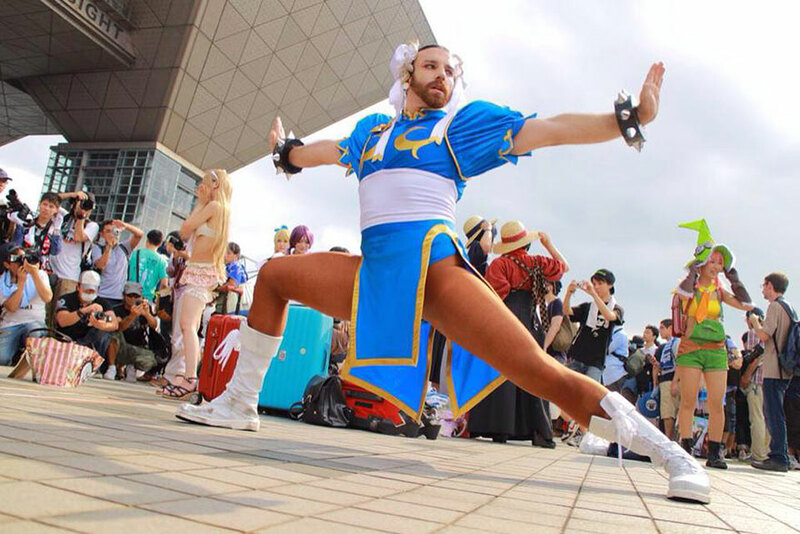 He’s Australian and his real name is Richard Magarey, but you can call him Ladybeard. 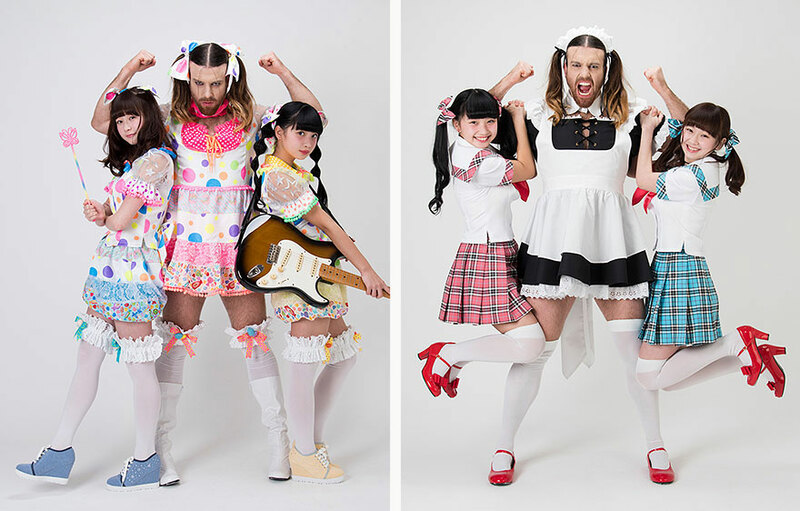 Ladybeard is a man of multiple talents, and looking pretty nice in feminine dresses is only one of them: he’s an actor, a wrestler, a martial artist and metal singer. Um...gay pride in San Francisco was a hit this year, too. It's an annual event. I'm not faulting him for being gay. I'm just saying he's not an original. And wearing a dress has nothing to do with homosexuality. it is cross dressing, drag or transvestite not to confused with any of the other 'trans' classes or homosexuality. Many transvestites are straight they just wear female clothing. It is the kind of show we are used to in this city, whatever the causes. quill it has nothing to do with gays it is just wrestler that has taken up singing. 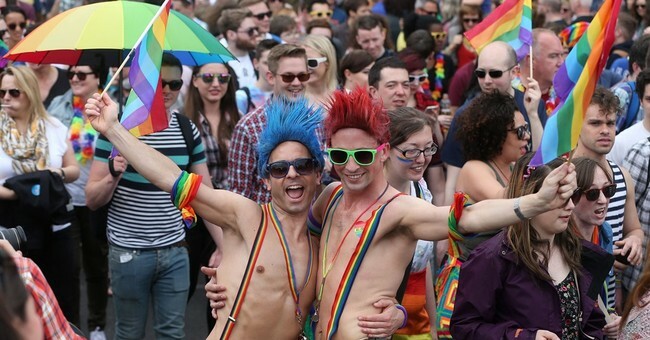 Sydney’s Mardi Gras parade is among the world’s largest LGBTQI celebrations. The numbers are mind-boggling: 10,000 participants parade along Oxford and Flinders streets in a train measuring almost six kilometres long. Hundreds of thousands of spectators cheer on the parade and its glittering, music-pumping floats (there were 144 floats in 2014) for just over two hours, while 2000 volunteers ensure the event runs smoothly. "Sydney might be one of the most accepting cities in the world for LGBTI people, but there are still pockets of Sydney where it is not accepted." Drawing on his own experience growing up in Western Sydney, Mr Jahshan felt the gay community was not accepted in his neighbourhood, and progress was still needed in some parts of Sydney. "The Parramatta area is far more progressive than it was ten years ago but the LGBTQI community is still invisible," Mr Jahshan said. The Mardi Gras, the largest LGBTQI night parade in the world, is one of the biggest tourism drawcards for Sydney each year. veya wrote: quill it has nothing to do with gays it is just wrestler that has taken up singing. I know that, veya. I'm the one making the comparison. My response to this guy is, Meh, we've got a show like that every year...and every day in the Castro. ALL of these interesting characters on here are actually hfa' and VoD's secret children, who all ran off to join these various circuses and shows in Japan, in order to get as far as they can from their deranged parents ! Thought family were supposed be left out of nasty posts!